Advertising– We have proven marketing strategies to get you the best exposure and your agent should be rocking out the info on your home non-stop. Bargain– research shows that 77% of sellers felt their commission was “well spent.” For the other 33% – I say they should have gotten another agent. We must work for you to reach a common goal for all! Look I don’t get paid if I don’t do my job and sell your house period. So why would I not want to do my best? Contract Writing– An agent can supply the standard forms that are written by lawyers to protect all parties in the transaction which in turn speeds things up. If you sell by yourself you need to hire a lawyer to draw up the docs. How much does that cost? Details– There is millions of them trust me. An agent frees you from handling the many details of selling a home. Getting an offer is the easy part holding the transaction together, after, is where the details really count. Experience and Expertise– In marketing, financing, negotiation and more. If your agent does not seem to know the ropes get another one! Financial Know How– An agent is aware of the many options for financing a sale and can make sure your home qualifies for as many as possible to open up the buyer pool. Homework- Agents are informed through research and experience , an agent will know your market and the areas they work in daily. Juggle showings– We agents handle all showings and the 10 phone calls of anxious buyers who want to be the first one to get in and see. Keep your best Interests in mind– It’s our job! Selling you home is emotional and you need to trust your agent with information to help them help you. Laws– A real Estate professional will be up-to-date n real estate laws that affect you. Multiple Listing Service– Our number one tool to get your home out there to over 5,000 agents with potential buyers. Bringing you both together. 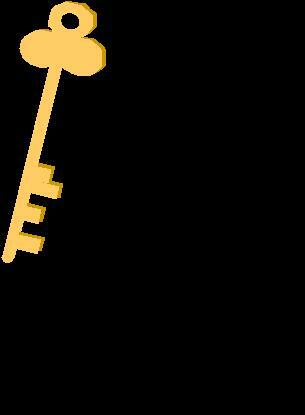 Negotiation– An agent can handles all price and contract negotiations. Open Houses– A popular marketing technique that gives you exposure. Prospects– Our network is huge and with reverse prospecting we know what other agents are looking for. In turn helping to produce potential buyers. Qualified Buyers– You don’t need any looky-loos! You need Pre-approved buyers! Or if cash you want to see proof of funds. We make sure that is the case. Realtor- An agent who is a member of the National Association of Realtors and subscribe to a strict code of ethics. Suggested Price– An agent will do a market analysis to establish a fair price range. I also go a step further and visit other for sale properties in the area to see how we can stand out from the crowd. Time- How much time are you willing to put into selling on your own? Believe me it can be huge and its one of the most valuable resources that an agent can provide. Unbiased Opinion– Most owners are too emotional about their home to be objective. Of course they are! They have lived there, raised their kids, remodeled and have many memories. Someone wanting to buy your home has none of that and honestly does not care. It’s what is in it for them and if it fits their needs. This is one of the hardest thing a home-owner needs to do is emotionally remove themselves from their home. Stand back and look at it from stranger’s eyes. Not an easy task! VIP– That’s how you will be treated by your agent and if not get another one! No excuse… period. Wisdom- A knowledgeable agent can offer the wisdom that comes with experience. X Marks the spot– An agent is right there with you through the final signing of papers and can help you coordinate moving plus so many things you may have never thought about. Zero-Hour Support– We are there to support you! 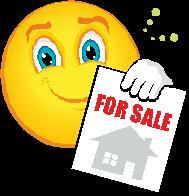 And just for fun do you know the Founder of the FOR SALE BY OWNER used a Real Estate Agent to sell his home? Not only him but Dave Ramsey too and he recommends it! Winterize your home – now! You’ve started to look for a sweater in the evenings and found yourself wearing jeans again. 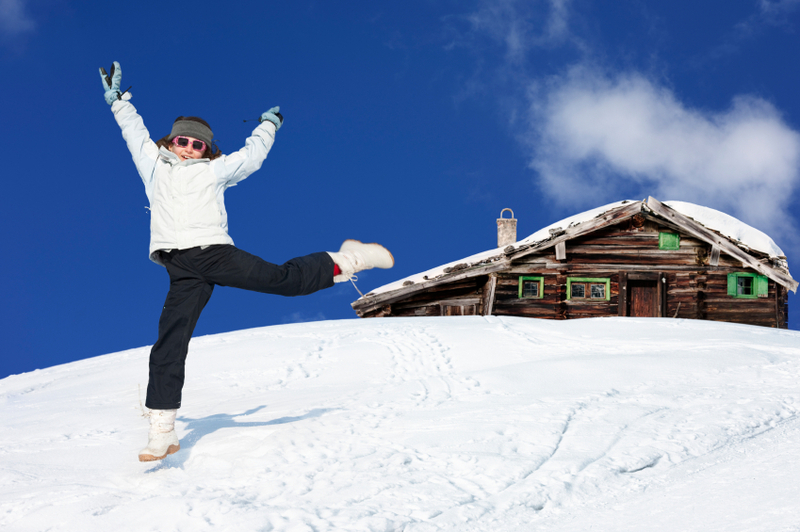 You’re ready for winter, but what about your house? Take these easy few steps to save yourself money and possibly damage to your home in the coming cold winter months. Clean your gutters – Once the leaves have fallen from the trees, grab a ladder and gently remove the debris from the gutters. Then, rinse the bottoms of the gutter to ensure good flow of water for those winter showers. Stop the draft – The cold winter draft that is leaking in around your doors. Take a candle or piece of incense around your home on a windy day and go near doors and windows looking for wind making its way into your home. Also check recessed lighting, door frames and electrical outlets. A variety of caulks, gaskets and weather-stripping is available at any local hardware store. Insulate your attic – If your attic has less than 12” of insulation, regardless of where in the country, you should consider adding more. It is an easy do-it-yourself project. Check the furnace – The furnace can run much more efficiently if it has a clean filter in it. Consider changing your filter once a month. They are inexpensive and pay for themselves in efficiency gains. Check your ducting insulation – Ducting in homes can become exposed from being bumped in the attic or crawlspace over time and there are huge efficiency losses from this. Ensure your ducts are covered with insulation and not exposed. Also, check for any leaks in connections while the system is running. Single-pane windows – Add an inexpensive window insulation kit to add another “pane” to the glass. This keeps the cold air trapped between another layer instead of entering your home. Get your chimney swept – A cleaned chimney will remove creosote, a flammable byproduct of burning wood. Keep your home safe from chimney fires by hiring a professional chimney sweep to remove any build-up. Reverse your fans – Who knew? You can change the direction your fan spins to push warm air downwards. When you look up to your fan, it should be turning clockwise. Wrap exposed pipes – If a pipe bursts in winter it can cause thousands of dollars in damages. Protect any exposed water pipes with insulation. Pipe insulation is inexpensive and can be applied in minutes. Change the batteries in your smoke detectors – It is always a good idea to check your batteries in the smoke detectors a couple times per year. Count this as one. Do you have a carbon monoxide detector in your home? As of April 2012, in Washington state, it is mandatory for the selling of a home that it contains a detector on each floor and in proximity of bedrooms. 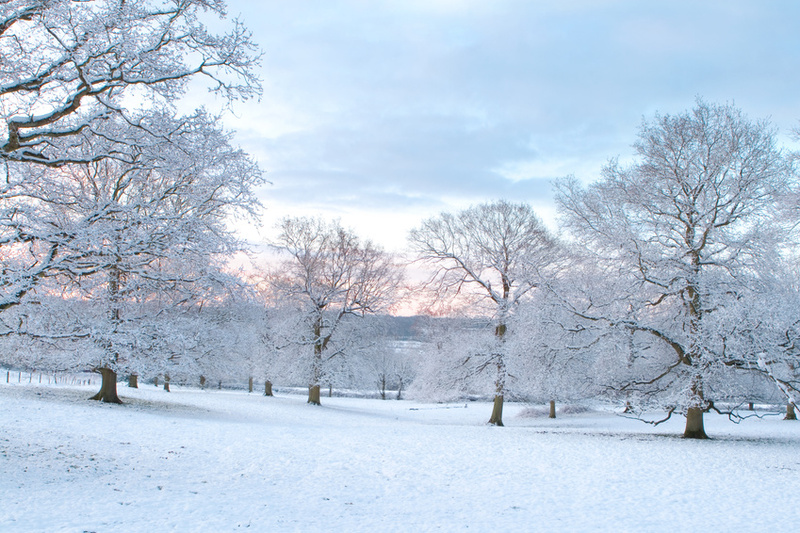 Winter we spend most of our time indoors so make sure you protect yourself and your family. 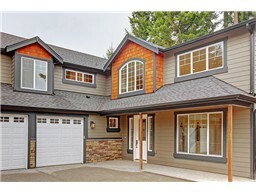 You Cannot Miss Seeing This Lake Stevens Home! BACK ON THE MARKET BUYER FINANCING FAILED. I want to get this one sold. Make us an offer! Your friends will be jealous of what a beautiful home you have! 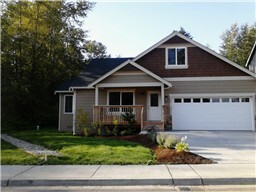 Just take a look at what all this Lake Stevens Rambler has to offer. High end everthing with a unique bonus that you will love! Relocating? I specialize in Relocation for Boeing and others. 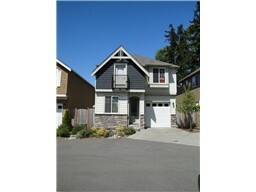 Here is some great information on the very popular Lake Stevens area. Believed to be named after Governor Isaac I. Stevens, Lake Stevens was first settled in 1886 on a 160-acre homestead along the east shore. By 1890 the first town in the area, “Ferry,” was established. Its name was later changed to “Hartford,” and it served as the main link from the famed Monte Cristo timber and mining resources to the world. In 1905 a railroad spur was built by the Rucker Brothers Timber Company, linking Hartford with Lake Stevens. Two years later Rucker Mill was opened, located along and in the north cove of the lake (original pilings can still be seen in the old lake outflow area just south of the boat launch). In 1919, the mill, which became known as the “world’s largest sawmill,” burned and was partially rebuilt. When it burned a second time in 1925 the mill was dismantled and Lake Stevens lost the very industry which caused its founding. However, by then a flourishing town was established and continued under its own momentum. From the 1920’s to the 50’s Lake Stevens was primarily a resort community, with many public and private resort beaches scattered around the shore. In 1960 Lake Stevens incorporated as a City with a population of 900. Soon, its popularity and natural beauty, combined with changing commuter habits, attracted more and more residents, changing its character to that of a suburban community. By 2000 the City had grown to a population of 6,361 in approximately 1.8 square miles. The lake remains the focal point of the greater Lake Stevens community for recreation and as a symbol of our need to provide for a sustainable existence that will protect our natural environment. Current Eye On The Market. KIRKLAND, WA, October 4, 2012 – Home sales around western Washington continue to outpace activity of a year ago while inventory remains thin, according to new figures from Northwest Multiple Listing Service. Brokers say that combination is resulting in disappointment for buyers who are slow to accept the reality of a recovering housing market. Commenting on September data from Northwest Multiple Listing Service that shows upticks in sales and prices, broker Frank Wilson said buyers who make unrealistic offers and requests are “back on the street looking at their second choice home.” Meanwhile, some sellers with well-priced, well-prepared homes are receiving multiple offers according to Wilson, a member of the Northwest MLS board of directors and the managing broker of John L. Scott Real Estate in Poulsbo. Northwest MLS figures for September show the pace of sales slowed from the past six months, but still outgained activity of a year ago. Members reported 5,535 closed sales, which compares to the year ago total of 4,988 for an increase of nearly 11 percent. Thirteen of the 21 counties served by the MLS reported double-digit gains in the number of completed transactions. Through three quarters of 2012, closed sales are up 14.6 percent from a year ago (48,022 versus 41,906). Prices on last month’s closed sales rose 9.2 percent from twelve months ago. The area-wide median price on single family homes and condominiums that sold last month was $255,500. Prices on single family homes (excluding condominiums) increased more than 12 percent, rising from $240,000 to $269,000. The most expensive homes sold in San Juan County, which reported a median sales price of $380,000, and in King County, where the median selling price was $375,000. Brokers added 7,300 new listings to inventory last month, the fewest number since January. With those additions, there were 25,476 active listings in the MLS system at the end of September. That total is down 27.7 percent from the year-ago selection that encompassed 35,254 listings. The sharpest drop in active listings occurred in Snohomish County, which has about half the inventory of a year ago (2,187 currently versus 4,308 active listings at end of September 2011). 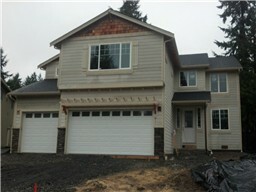 Northwest MLS figures show year-over-year prices there jumped 14.6 percent. The imbalance between supply and demand is “wreaking havoc” with some buyers and sellers, said Northwest MLS director George Moorhead, branch manager at Bentley Properties in Bothell. Some sellers are lamenting “missed opportunities,” but he believes positive momentum will continue with the combination of below-normal inventory, record-low interest rates and changing views on home ownership. “We are seeing clients’ views change from a home being a short-term investment vehicle to being a place where we raise and teach our families,” Moorhead remarked. MLS members tallied nearly 600 more pending sales last month than a year ago. Brokers reported 7,494 mutually accepted offers for an increase of 8.7 percent from the year-ago total of 6,897 pending transactions. Sales results were mixed across the MLS market area, with 12 counties reporting increases, eight reporting declines and one unchanged. The rapid pace of sales in some areas coupled with dwindling inventory means below-average months of supply in some counties. Area-wide there is about 3.4 months of supply, with five-to-six months considered to be average. King, Pierce and Snohomish counties all report levels below three months. All cash buyers are returning to the entire market, observed MLS director Darin Stenvers. “Cash offers are being made across the price spectrum, including the million dollars-plus ranges,” he added. Stenvers, the office managing broker at John L. Scott, Inc., in Bellingham, said the ingredients are in place for “a perfect buying season,” citing rapid absorption of inventory and well-priced homes as two factors. How long such conditions will last is “the $64,000 question,” he stated, noting pent-up demand in some areas has buyers feeling the pressure to move quickly to get their offers accepted. 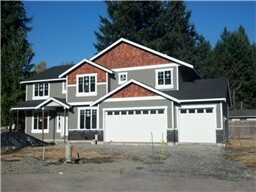 New home construction will continue making a rebound, Stenvers believes. He said builders are moving cautiously in most markets, being careful to build only the sizes and quality of homes that are likely to sell before completion, and not starting too many foundations at one time. Despite brisk activity, Stenvers noted foreclosures and owners who are delinquent on mortgage payments remain a concern. The number of owners nationwide who are 90 days or more late in making payments is again on the rise, a situation that will continue to affect foreclosure rates, he explained. “The lack of foreclosed homes not coming on the market has successfully stabilized prices but also created a lack of homes for buyers to buy,” Stenvers stated. Buyers are also weighing the pros and cons of renting or buying. “The rent versus buy conundrum is still the biggest obstacle facing buyers today,” Stenvers reported. Referring to new reports on recent and planned rent increases and low availability of good rentals in some areas, Stenvers said home ownership is “a better investment in many areas even if buyers are thinking of holding the home for a relativity short time frame.” It is hard for someone to move into an apartment after having the freedom of a larger home, so displaced home owners are looking to rent homes first, he reported, adding, “This alone is driving investors back into the housing market,” he stated. “This is what a normal market looks like — buyers and sellers negotiating fairly with each other and each feeling they may have left a little on the table,” Wilson remarked. One of the benefits of a “normal” market is that it is not all about sale price, he explained, noting closing costs, type of loan, closing date, possession date and work orders are all things that balance out a normal transaction. Setting up buyers for success remains the paramount goal, according to Wilson. A buyer’s path for success includes pre-approval with a lender, sufficient funds to pay their own closing costs, and the patience to wait through the closing process, especially if they are buying a short sale or bank owned home, he explained. Current buyers are cautiously optimistic, Moorhead reported. Clients in general are united in debt reduction, building up savings and reserves, spending more wisely than they ever have, and have an optimistic outlook of the economy as a whole. 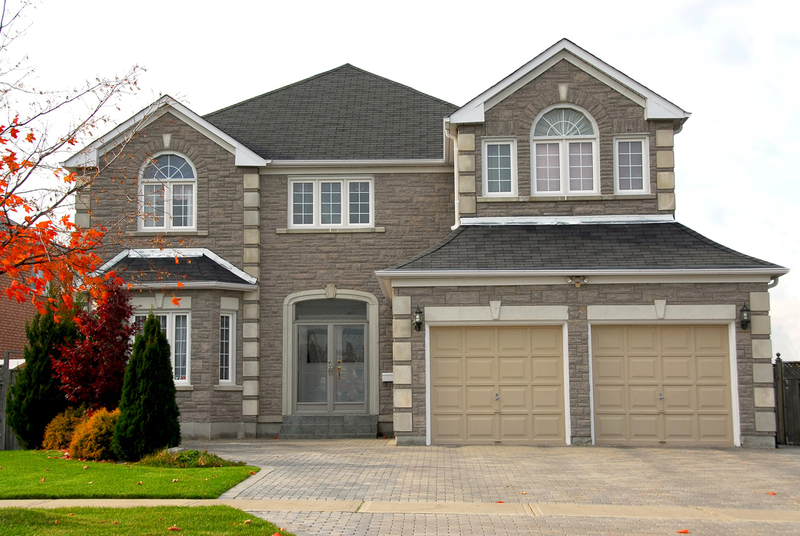 Information and statistics compiled and reported by the Northwest Multiple Listing Service.